If you own Braid you’ve probably been enjoying it. That’s nice, continue enjoying it. If you don’t own Braid because you don’t have an Xbox 360, you’ve probably been urging to punch anyone that does own it. That’s nice, but you may have a reason to abstain that urge as the highly acclaimed Xbox LIVE Arcade title will come to the PC. Originally planned for the holiday season of 2008, the PC version is now planned for an early 2009 release. 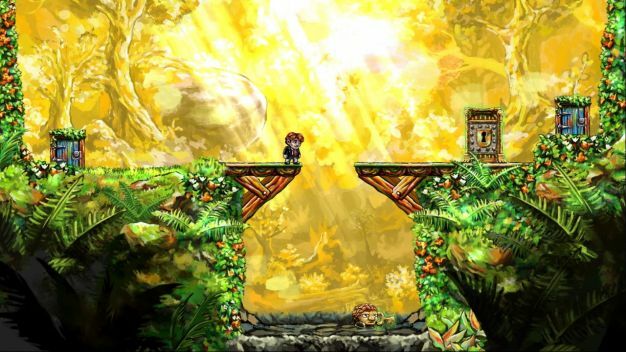 Yes, we know it’s not exactly a sequel, but at least PS3 owners will have a larger audience of people to punch when Braid spreads to the PC and Mac.